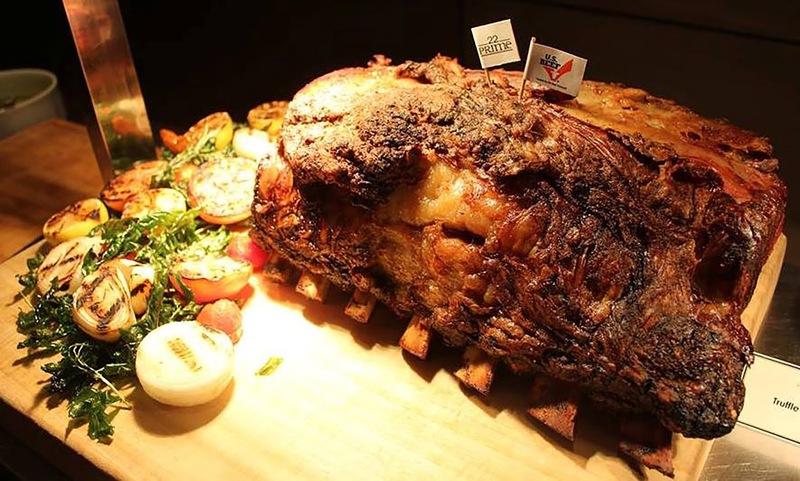 Indulge in unlimited USDA Prime Rib, with unlimited sides and dessert, for only P1,800 nett as the 1800-PRIME Goes to Tagaytay on November 17 and December 1, 2018. Discovery Suites flagship restaurant and acclaimed steakhouse, 22 Prime, is bringing south its popular 1800-PRIME, which it first offered on August 18, 2018 and reprised on October 20 due to popular demand. Steak lovers planning a trip to breezy weather Tagaytay should make their reservations now. My Discovery Elite members are entitled to a 5 percent discount. As with the previous stagings of 1800-PRIME, part of the proceeds from sales in Tagaytay on November 17 and December 1, 2018 will be used to buy water filters for Discovery Country Suites and Discovery Suites’ selected corporate social responsibility project beneficiary, the Aeta community in Sitio Yangka, Capas, Tarlac. The filters will provide the community to provide potable water. The Tagaytay 1800-PRIME event is made possible by Restaurant Verbena and 22 Prime’s collaboration with Alternatives Food Corp., Don Revy Philippines and Waves for Water Philippines. For inquiries and reservations, visit discoverycountrysuites.com/1800-prime-goes-to-tagaytay or call (02) 529-8172. Restaurant Verbena is located in Discovery Country Suites, along 300 Calamba Road, San Jose, Tagaytay City, 4120 Philippines.